What is Malana Cream Hash? Why is Malana Cream the of the most expensive hash products on Amsterdam Coffee Shop menus? Here’s where the hash comes from and why it’s so popular. A true hash hunter in India will look for two quality products, Malana Cream and Kerala Gold. While the latter is becoming increasingly more difficult to find, the former is more coveted than ever. Malani cannabis has developed a reputation for being some of the best in India. In fact, it’s even some of the most expensive on Amsterdam coffee shop menus. Here’s what makes Malana Cream so special. There’s one major cash crop in Malana, an ancient village in India’s northern Himachal Pradesh province: Cannabis. Much of the high-quality cannabis products available in India come from this small region. The most coveted product is Malana Cream. Malana Cream is a hash made from heirloom cannabis grown in this remote area of the Parvati Valley. In Amsterdam, the stuff sells for $250 per tola, which is 11.66 grams of hashish. In major Indian cities like Dheli, the hash retails at $40. This significant profit increase from the $16 local price provides ample encouragement for black market cannabis trade. Some parents here tell their kids to work in the farms, rather than go to school. Others, like 16-year-old Dayal, turned to cannabis cultivation after his father died. Though cultivation of cannabis plants in the cool mountain village is no easy task, the herb is necessary for the economic survival of the Malani. To get Malana Cream down to the tourist markets, residents and mules carry loads for an hour through winding paths before connecting with a road that can be used by cars. The closest town is another 20 kilometers away, and the roads are frequently broken from traffic accidents and landslides. Apart from the long trek, smuggling cannabis has many other risks. Growers face raids and serious legal troubles if caught growing or trading the herb. Though government-licensed cannabis production is permitted for certain purposes in India, the 1985 Narcotics Act makes the herb illegal to cultivate or consume for general purposes. I have been caught twice by the police while trying to smuggle maal (stuff) out of Malana. But I still go there because tourists pay the most money for it. Though raids do occur in Malana, many cannabis farmers have found a way to work with law enforcement. Bribes and other forms of corruption are rampant, and official complacency can be bought. Of course, we want better facilities like roads. But will they let us live in peace? What makes Malana Cream so special? Many hash retailers label hash as Malana Cream to increase profits. Yet, the real stuff is so popular due to the quality of the beginning cannabis strains. The heirloom varieties grown in Malana are naturally high resin producers, making hash extractions from the plant all the more potent. 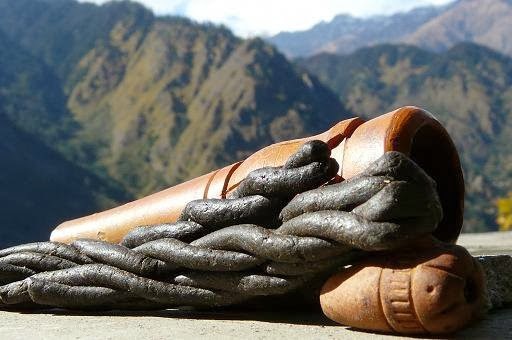 Some claim that hash made from Malana plants contain 30 to 40% THC, which is pretty darn high considering many Indian cannabis plants produce between 5 and 8% THC per plant. The hash itself is dark black and has a bit of a chewing gum consistency. Malana Cream is made from an indica variety of cannabis traditionally used for charas. 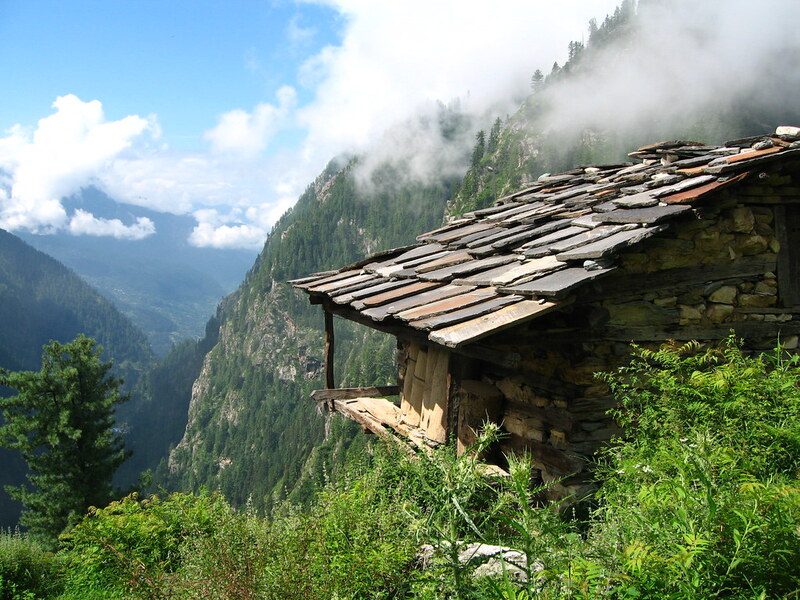 Well adapted to the harsh and cold climates of the Himalayas, Malana Cream plants are naturally wind and rain resistant. Some sources suggest that these plants can also express some high-CBD phenotypes. Resin is extracted from the Malana plants and they are used to make hand-rubbed charas. Charas are made using a unique and ancient technique for hashish preparation. This type of preparation is most commonly available in the Northern parts of India and into Nepal. All in all, the difficult cultivation, sheer remoteness of Malani cannabis, and the substantial resin production give Malana Cream a steep price. However, those lucky enough to come across some real Malana hash should certainly give it a try. 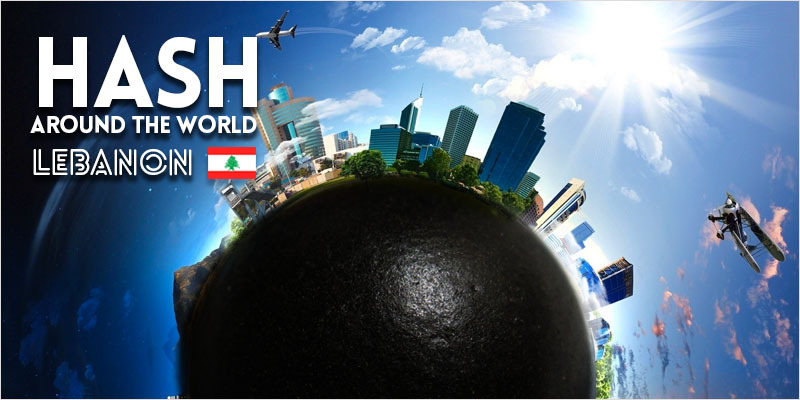 Hashish production has a long history in the region. If anyone knows how to make some high-quality cannabis products, it’s the Malani people.